While surfing the Fuwanovel forums today I came across a curious post. This post was from user Sanahtlig claiming that Nutaku was using a DMCA complaint to hide their censorship. 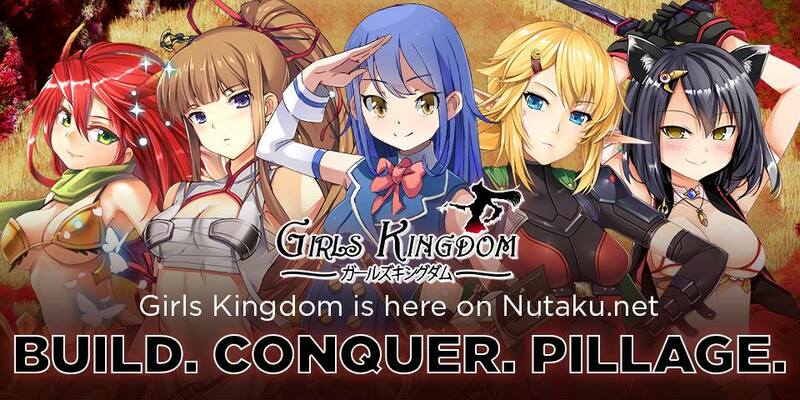 This took me by surprise since Nutaku had just announced funding for adult game projects for their store front that wanted to be the Steam for adult games, so I decided to reach to their PR for some answers. While I think it is great they are working hard to keep the censorship out of the browser games now, and have vowed no censorship whatsoever on the downloadable titles. I feel they should let users know which titles on the site currently still have censored content. If someone is going to spend time and money to play one of their browser games they should know if that experience has been altered or not. I think they have a bright future if they stick to their guns and the adult gaming market will vastly benefit from them being a part of it.